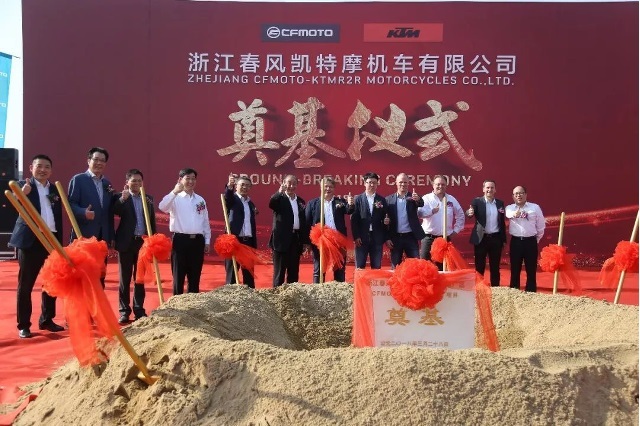 On March 28th 2018, CFMoto and KTM joint venture ground-breaking ceremony took place. Local authorities, CFMoto management, KTM management and other distinguished guests witnessed this millstone event as the first shovel touched the ground, marking the official start of the new joint venture project. The new facility will fill nearly 25 acres of land and consist of a new production base, R&D facility, test riding area and sales center. 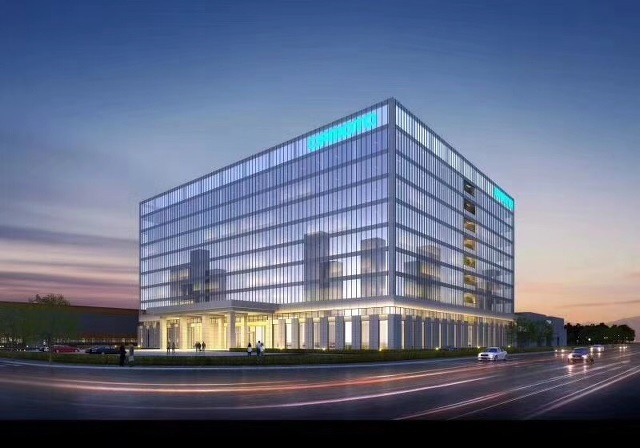 The total floor space of the buildings will amount to over 138,000 square meters. 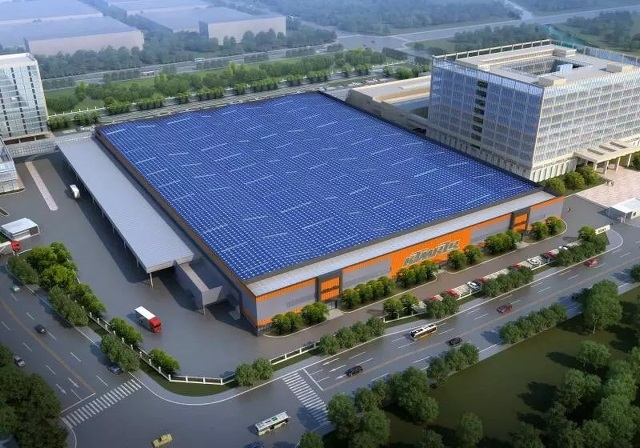 This facility will be the birthplace of a number of newly designed models and is expected to manufacture around 500,000 units a year. General manager Mr Lai and KTM AG COO Mr Harald Plockinger respectively delivered their speeches referencing to how far CFMoto and KTM have come form the past six years. It was November 2011 when CFMoto and KTM established the strategic alliance. CFMoto started as a KTM importer in China, later developed the CKD business and now becoming a joint venture partner. CFMoto now plays an increasingly important role in KTM’s strategic global development.